Well guys and gals, today marks the beginning of the end for Smashing Saturdays. But don’t fret! I’m gonna do my best to go out in a blaze of glory, and as such I have spent some time coming up with 5 truly smashing Most Wanted Brawlers to headline the final five articles culminating in the release of Super Smash Bros. Ultimate. It’s only 5 more weeks til that marvelous game releases, so let’s get started today with the introduction of a iconic rival to the series. 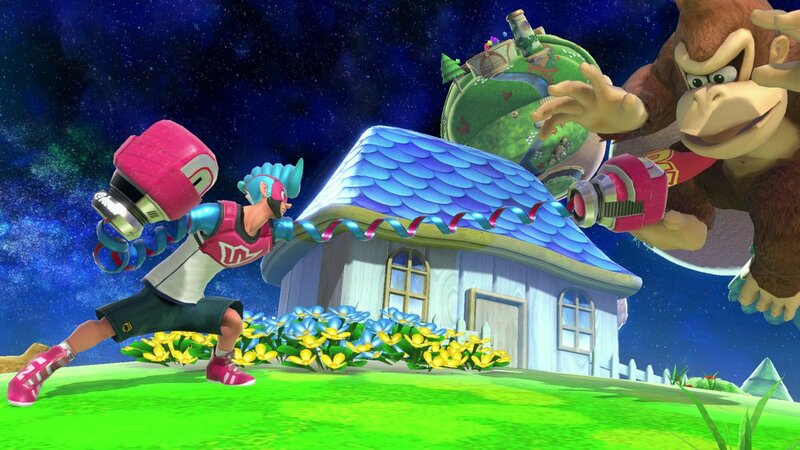 Though I’m happy Spring Man is making his Smash debut as an Assist Trophy, I still wish he was a playable character. The ARMS game had some wonderfully diverse and creative fighters, and it’d be a shame if none of them makes the cut as playable. I’m still holding out some hope that one of them might get revealed as DLC for Ultimate. In the meantime, he will punch the living daylights out of brawlers, and even rush them for a furious pummeling. There’s more this week from Street Fighter than just Ken. Yuzo Koshiro has composed a version of the classic Guile Stage music from Street Fighter II. It’s incredibly upbeat and catchy, and I’m excited it makes its way to Smash. To take a listen, just click here. Spirits are characters that have lost their physical forms. 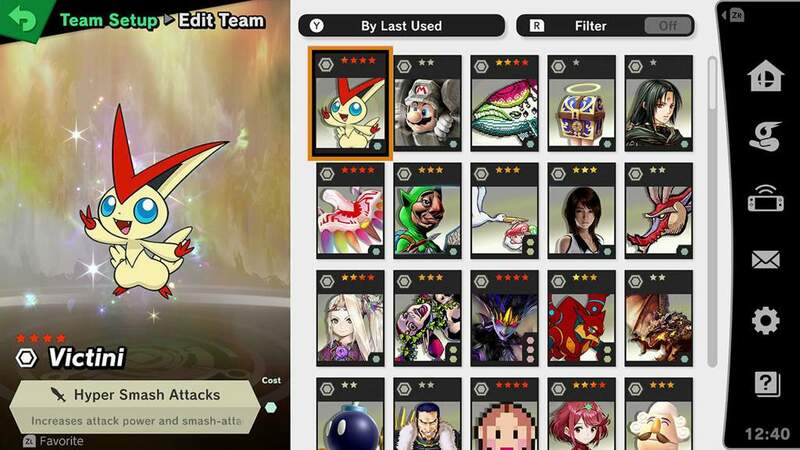 Equipping your fighter with spirits will power them up with all sorts of new abilities. Wondering how many kinds of spirits there are? You’ll have to see for yourself! What better Spirit than a Robot Master! Despite my excitement for Pikmin 3, I still haven’t gotten into the Pikmin series yet. But that doesn’t mean I don’t enjoy the antics of Captain Olimar in Smash Bros. He’s just such a weird little dude, and really fights like nobody else in the game. 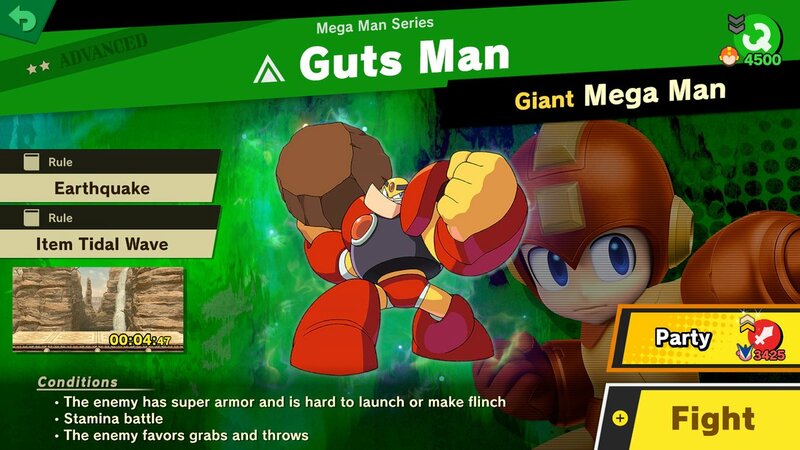 I once made the mistake of dismissing him as a horrible brawler, but he’s quite devastating in the hands of a master. I just hope Sakurai and co have tweaked him to make him a bit more powerful for those new to using the dictator astronaut. 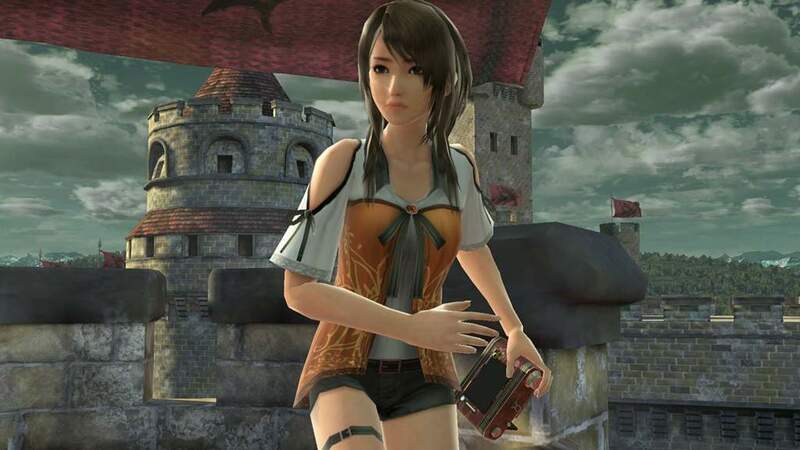 While I’m fine with Yuri Kozukata being an Assist Trophy in Smash, I’m still upset over the whole Fatal Frame: Maiden of Black Water fiasco. It wouldn’t have been a problem if they had just released a physical form in all regions, but sadly that didn’t happen. I am still holding out small hope that we might see the Wii U exclusive make its way to the Switch in physical form, but I probably shouldn’t hold out too much hope. That said, Yuri looks to use her Camera Obscura in Ultimate to freeze brawlers after photographing them. While she doesn’t summon ghosts afterwards, I’m sure sneaky players will find many ways to take advantage of that paralysis. 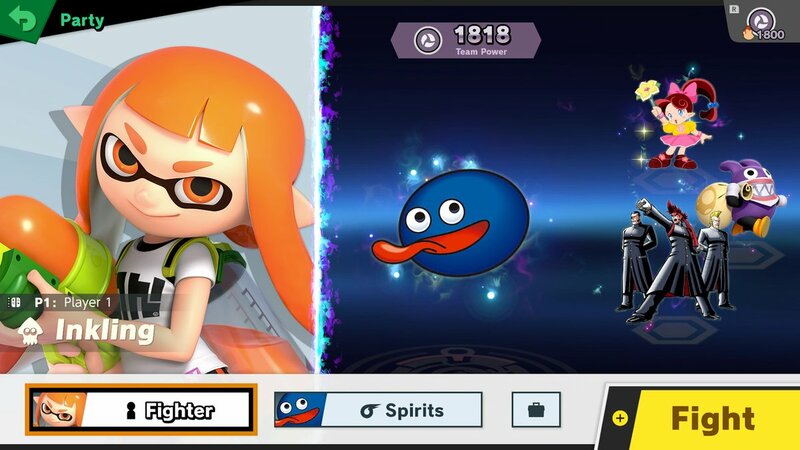 There are two kinds of spirits. Primary spirits boost the physical abilities of the fighter you equip them to, while support spirits provide special skills. Try out different combinations to power up your fighters! But that’s not all! Join me for the first of the last 5 Most Wanted Brawler writeups! With all the different characters from Zelda in Smash, it seems like a logical choice for Tingle to become involved. Sure, he was an Assist Trophy in previous games, but other characters have made the switch from Trophy to playable, just look at Isabelle. Glancing at the Spirit image above, it does look like Tingle is going to be a Spirit, but that doesn’t necessarily mean he can’t also be a DLC character later on. But I know some of you still think he doesn’t deserve such a prestigious spot. 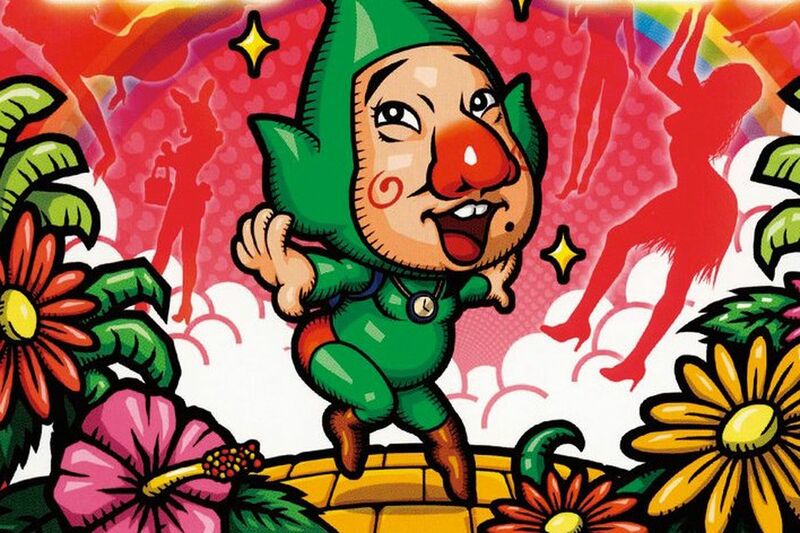 After all, Tingle is essentially a 35 year old cosplayer that is obsessed with Forest Fairies and Rupees. But far stranger characters have made the cut. Just look at Wario, Duck Hunt and Mr. Game & Watch. And while this supporting character might not immediately make sense as a fighter, here’s how I see him working. Much like in Hyrule Warriors, I think Tingle could work as an eccentric fighter with a bag full of tricks. Of course his Up B would involve him floating away with balloons. But unlike Villager, I could see Tingle’s balloons exploding when they make contact with a surface or player, sending Tingle hurtling to the ground. For his neutral B, I could see Tingle picking up a bomb and then throwing it at foes. Unlike Link, he would roll them gently, and his Bombs might have various effects. Some would simply explode, while others would be full of a love potion that would make foes fight for Tingle temporarily. Since Tingle needs Rupees to survive, I could see his Down B holding out a wallet full of Rupees. The longer you hold it out, the more Rupees you’ll accumulate, and once you have enough, Tingle would get a temporary attack or defense boost. Finally for his Side B, Tingle would rush forth riding the King of Red Lions, leaving a pool of slippery water in his wake. For his Final Smash, Tingle would do a strange dance, summoning the Great Fairy to curse his foes with various status effects and power Tingle up dramatically. Sure, he’s not the likeliest of brawlers, but since he made the cut already in Hyrule Warriors, I don’t see why they couldn’t find a way to include him in Ultimate. Be sure to check back next week for the next Smashing Saturdays, and stay tuned for my next crazy Most Wanted Brawler!